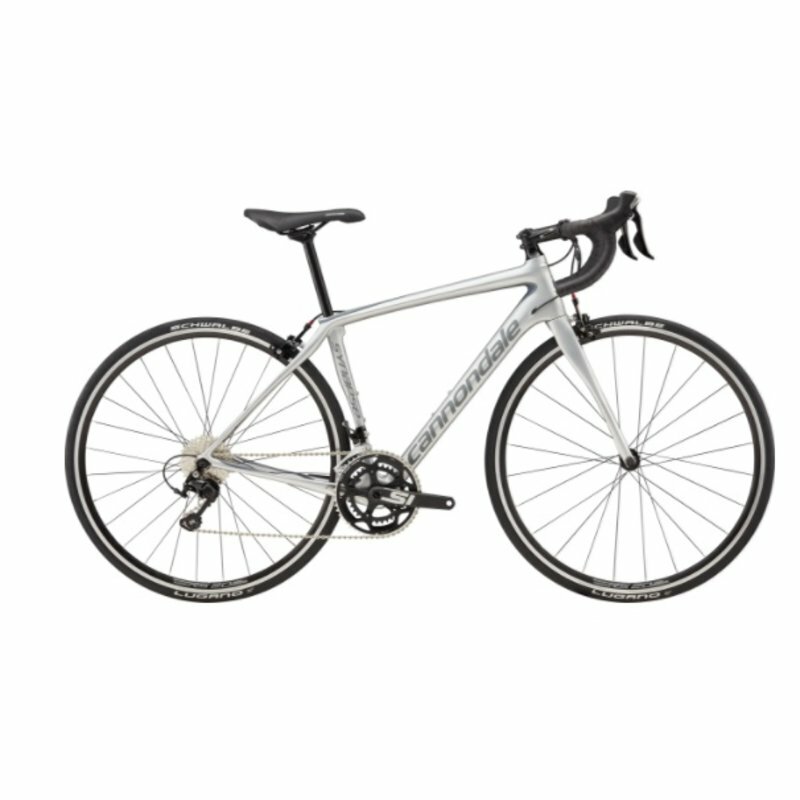 This is the best bicycle for those who like a full day of exploits. This bicycle is smooth, lightweight, and prepared to take you on a full day of fun wherever you want to go. Designed with the classic need of expanding into challenging territory and endurance, this bicycle will provide you with a compliant experience while riding. The 2018 Synapse Carbon Women’s 105 is a bike that’s perfect for those who are looking for an endurance bike that will push your boundaries. The tires are Schwalbe Lugano Folding, the handlebar is compact, and the seat post is a Cannondale C4. Comfort and durability are the highlights of this bike. 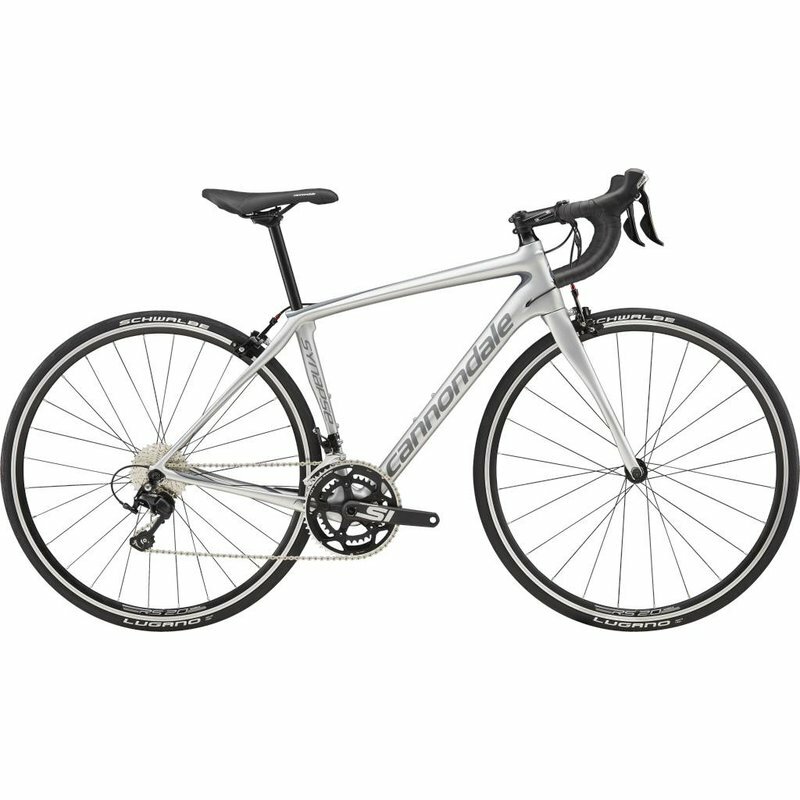 Made to be just light, smooth, and stiff enough, this is the best bicycle for those who like long bike rides or grueling ones. The seat tube splits asymmetrically to meet the wide, 73mm BB30A for maximum stiffness with minimal weight. The shaped fork blades and offset dropouts allow the front wheel to track smoothly over rough surfaces for amazing comfort and control. Slightly slacker head angles, slightly longer wheelbase and a head tube stack height 2–2.5cm taller than our Elite Race geo offers increased comfort and stability on all road surfaces, while maintaining a racy feel.